Mr Timber Pines - Timber Pines resident and real estate specialist. Bruce Gresh is your expert in Timber Pines homes for sale and real estate. As a long time Timber Pines resident Bruce is known as 'Mr Timber Pines'. A true real estate professional offering complete solutions and services to buyers and sellers. 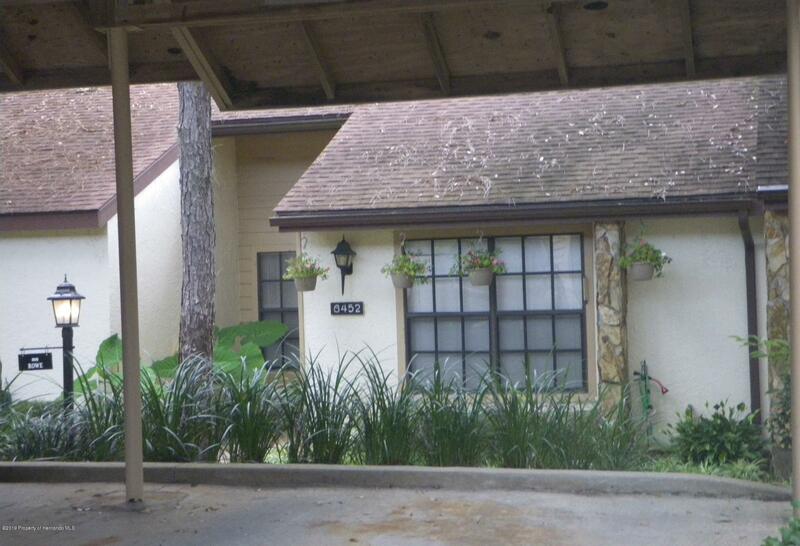 Timber Pines, located in Spring Hill, Florida offers "Country Club Living for Active Adults'. Established in 1982 Timber Pines is now a completely developed and dynamic community comprised of 3,452 villas and single family homes. The community is debt free and wholly owned by the residents. Timber Pines requires no initiation fee to join and has just a small monthly maintenance fee. There are numerous activities for the residents and the community is only a short drive from Tampa Bay.